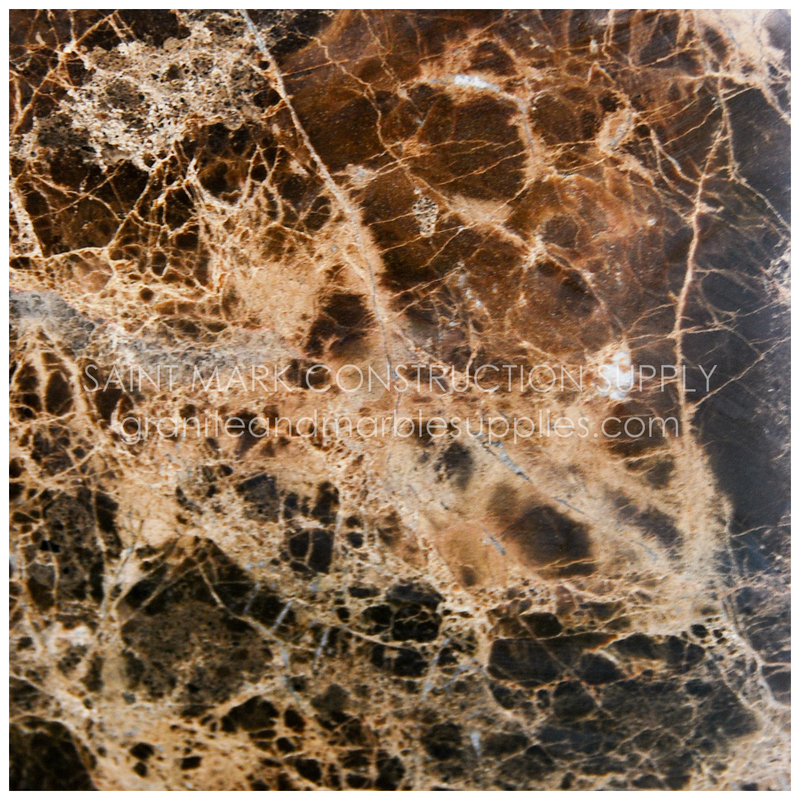 Emperador Dark is a classic and timeless marble often used in posh houses and other high-end structures. This elegant marble from Spain is characterized by a deep brown color with light and irregular veins running throughout its surface. Contrary to what most people think, these veins are not cracks or fissures. Rather, they are concentrations of white and clear calcites within the stone. Being a natural material, certain parts its surface have voids. Prior to the polishing stage, these are filled with polyester resin. In addition, a mesh backing is adhered to the back of the stone to ensure safety while handling and fabricating the slab. 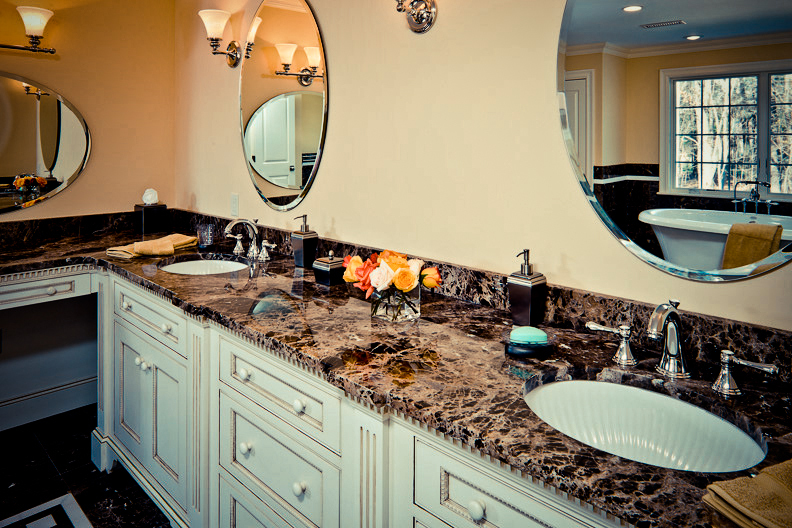 Emperador Dark is great for interior applications, such as fireplaces, floors, and vanity tops because of its natural beauty. However, it can also be used for outside areas as long as it is protected from weathering factors. This entry was posted in Marble and tagged Counter Top, Countertop, Emperador Dark, Floor, Kitchen, Philippines, Spain, Stone by saintmarkcs. Bookmark the permalink.